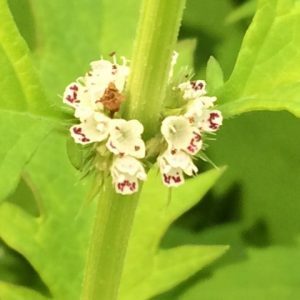 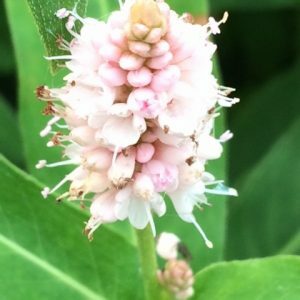 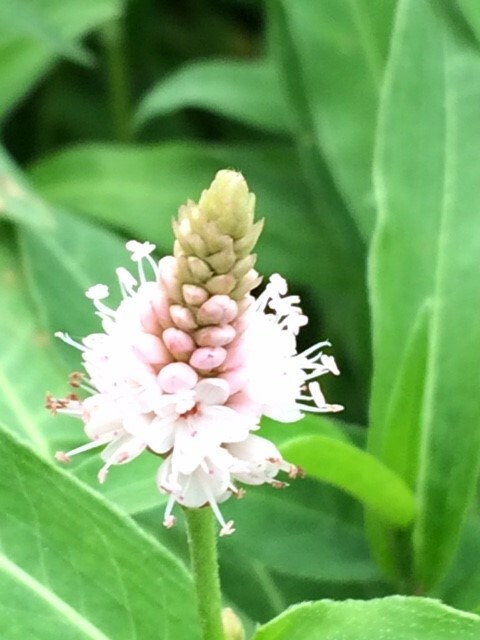 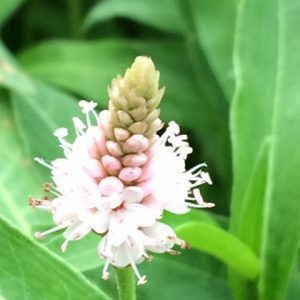 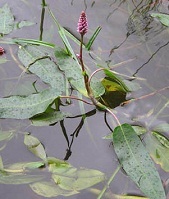 Can go by Longroot smartweed, water knotweed, water smartweed Knot Grass. 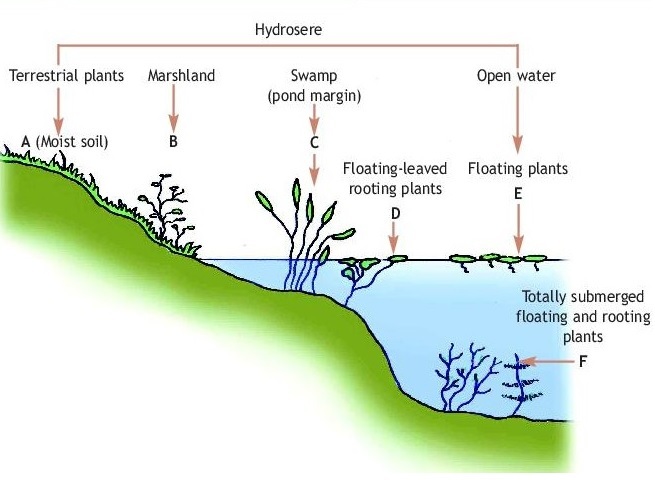 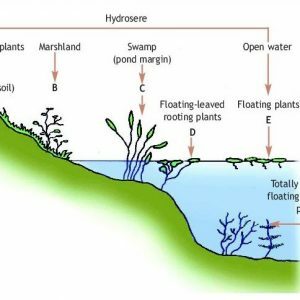 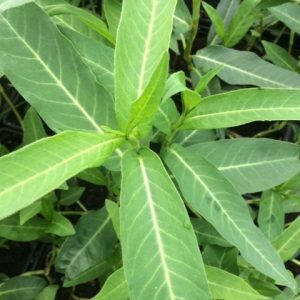 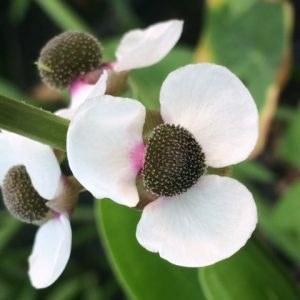 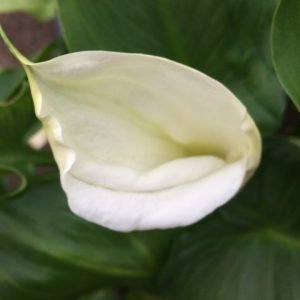 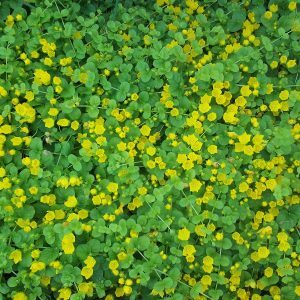 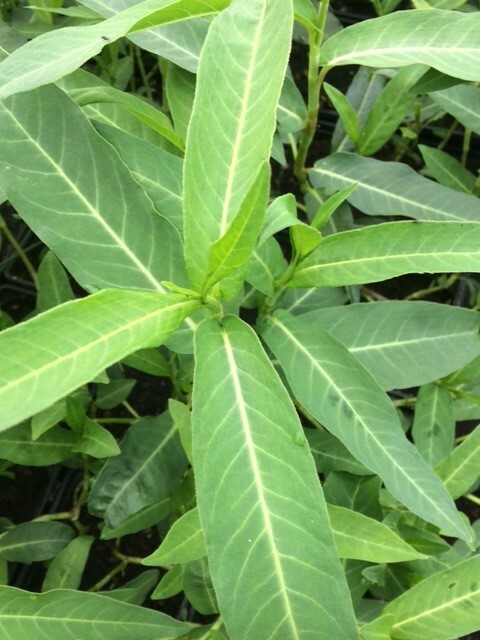 Will grow in ponds, streams and Marshes, submerged or floating in water bodies, it may grow in muddy and wet areas which are periodically inundated, and it may grow in moist spots on land, such as in meadows. 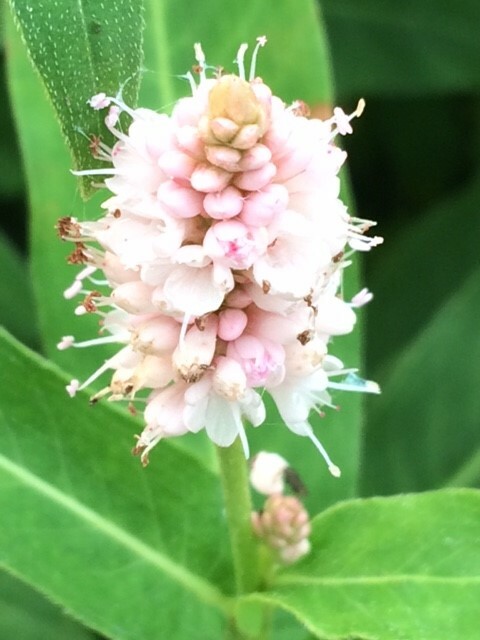 Flowers July-September.